Is Fear and Loathing in Las Vegas on Netflix United States? Yes! 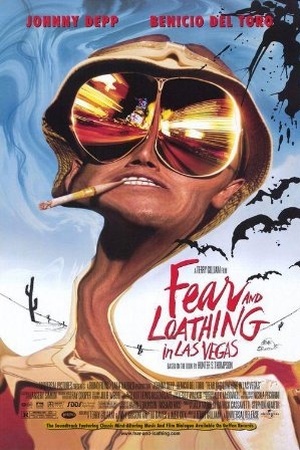 Fear and Loathing in Las Vegas (1998) is available on Netflix United States.